"USS Fort McHenry’s transit into the Black Sea reaffirms our collective resolve to Black Sea security and enhances our strong relationships with our NATO allies and partners in the region", she said. The Whidbey Island-class ship follows a fleet of guided-missile destroyers including the USS Ross, USS Carney, and USS Porter who conducted operations in the Black Sea last year. 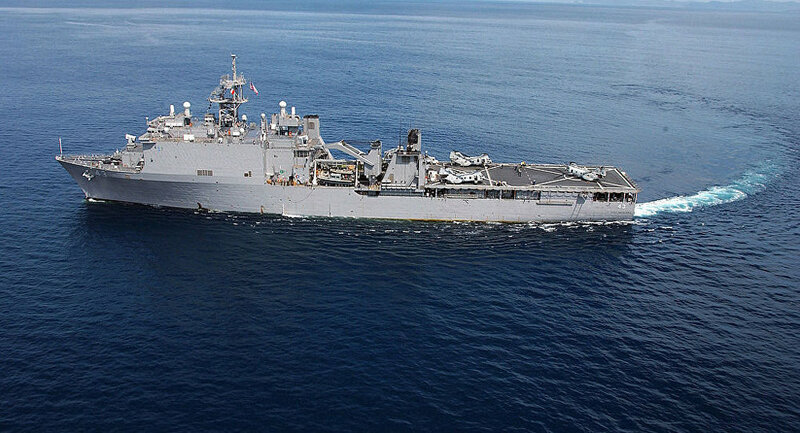 While with the Naples-based US 6th Fleet, the landing ship will conduct a full spectrum of joint and naval operations to advance US "national interests and security and stability" in Europe and Africa.